The true value of a Toyota is satisfaction you can be sure of no matter what happens. Only the best when you buy from Toyota. 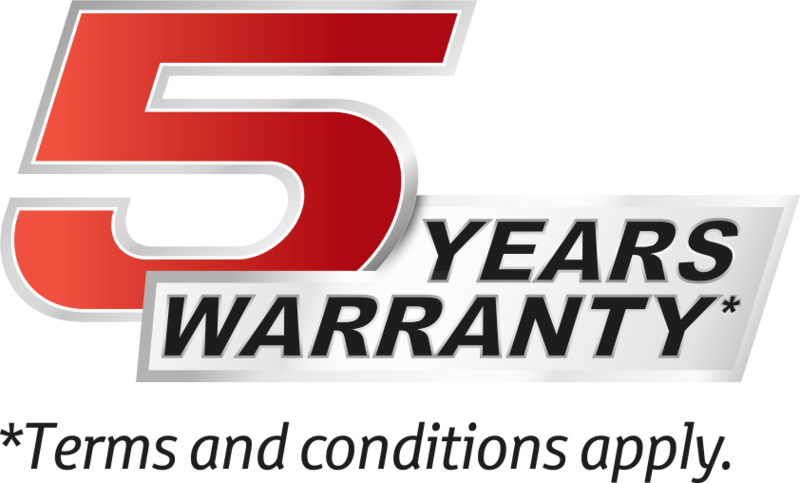 Enjoy 5 years maintenance package while stocks last. WITHOUT TOTAL PIECE OF MIND, IT'S NOT A TOYOTA. Visit your nearest showroom to drive one home today! Download the Toyota Drive mobile app on the App Store or Google Play today! 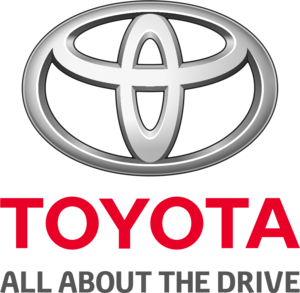 TOYOTA FREEPHONE: 1800-8-TOYOTA (1800-8869682) from 8.00am - 5.30pm, Monday to Friday. TOYOTA E-MAIL: customersupport@toyota.com.my The colour, accessories and/or specifications of available models may differ from the vehicle(s) shown here.